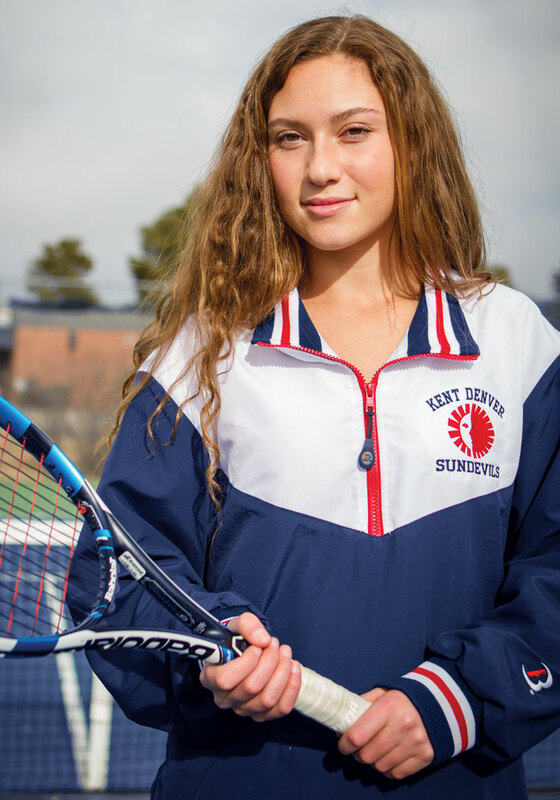 2017 Accomplishments: Schaffer was the only player in the 2017 Class 4A tournament that registered a victory over anyone from Cheyenne Mountain. She claimed her second No. 1 singles title, losing only seven total games along the way. 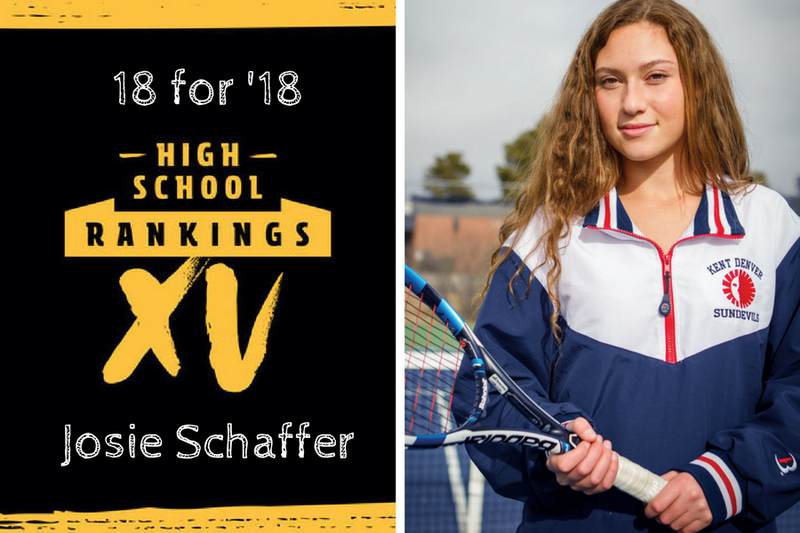 What’s in store for 2018: As a junior, Schaffer is going for her third No. 1 singles title. She’ll have to battle her way through a tough 4A field, but she’s shown to be more than capable of that in the last two years.